NEW PRICE!!! Prime Commercial lot with most of the headaches already done!! 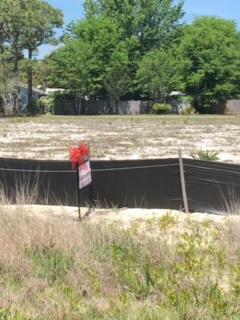 100' x 300' W/ 100' frontage on north side of Gulf Breeze Pkwy. Close to the new Publix & new Sacred Heart Center. Totally Cleared, Survey & Soil borings done. 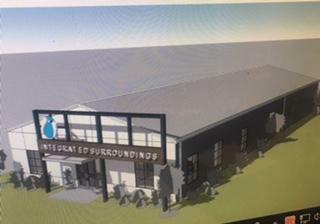 Also has back Egress for easy access, which is very rare to have both.Plans for 5000 sf Building already done and available. (see renderings below)Zoning, setbacks etc done, Recertification will have to be redone most likely.Make an offer! 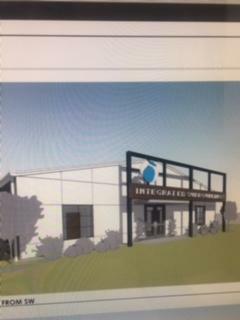 !Seller has plans in place for a beautiful 5000sf building, also available if interested.